The trade show floor is filled with competing companies all vying for the attention of attendees. The ability to stand out as a leader in your industry is the difference between seeing huge returns or being muted out by competitors. 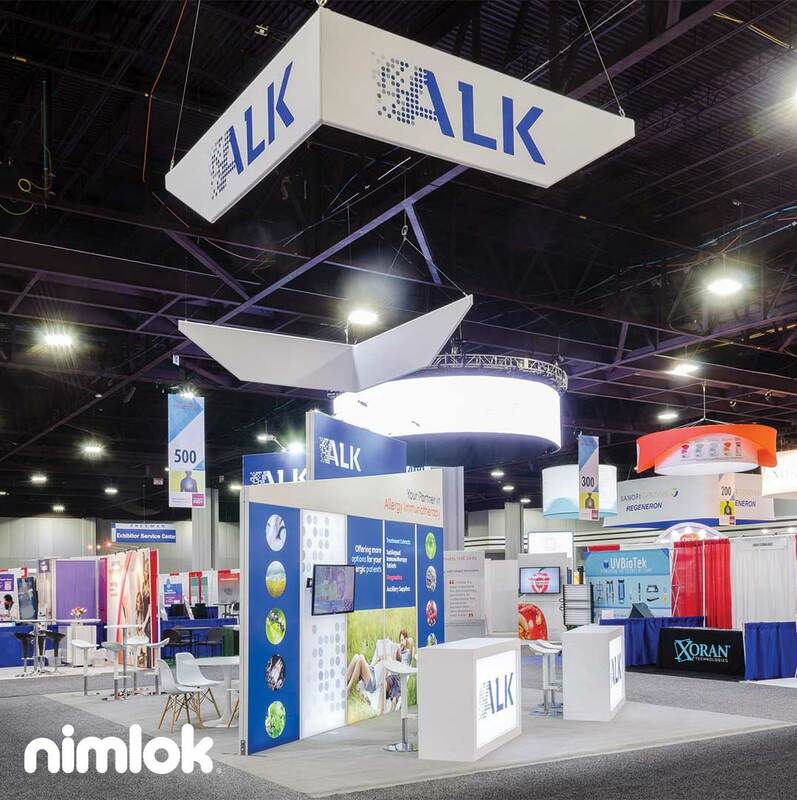 The strongest exhibitors are able to identify their trade show unique selling proposition (USP) early on and they leverage it into successful trade show strategy. A unique selling proposition (USP) is a brands personal stamp on their market place. It is a highlighted feature, attribute or advantage an organization has over its competitors. Often times the USP is incorporated into a marketing slogans such as M&M’s famous “”Melts in your mouth, not in your hand.” tagline which illustrates one of the candies main attributes. • What is it that you do? • How do you do it better than your competition? To find out the answers to these question it can be helpful to ask various coworkers in different departments how they would answer them. Write down the common themes you find between the answers that you collect and use these insights to find out just what it is that makes your brand special. Translation: Highlighting features such as color and sleek design are great, but at the end of the day they are less substantive than pointing out the clear advantage your product/service has over competitors. Instead of pushing superficial features, try to highlight things like speed, ease-of-use, utility, portability etc,. Rule 2: The proposition must be one the competition cannot or does not offer. It must be unique—either in the brand or in a claim the rest of that particular advertising area does not make. Translation: Simply put, if your USP is not unique to your product then by definition it is not really a USP. Research and study your competitors products/services and find out the points of differences between your brands goods and theirs. Exploit these weaknesses by highlighting how your product/service can remedy them. Rule 3: The proposition must be strong enough to move the masses, i.e., attract new customers as well as potential customers. Translation: Just because your product/service has some unique characteristics does not mean that these features will be big attention getters on the trade show floor. Think about which unique features your product/service possess that will actually garner interest from trade show attendees. Conduct surveys before the show and find out what your customers want in a product and use this information to your advantage. Remember, in marketing your mission should always be to connect with your customers. A great USP will not only help you in this mission, but it may also help garner more interest in your product offerings–which in turn–should bolster sales and create a strong ROI for your brand.